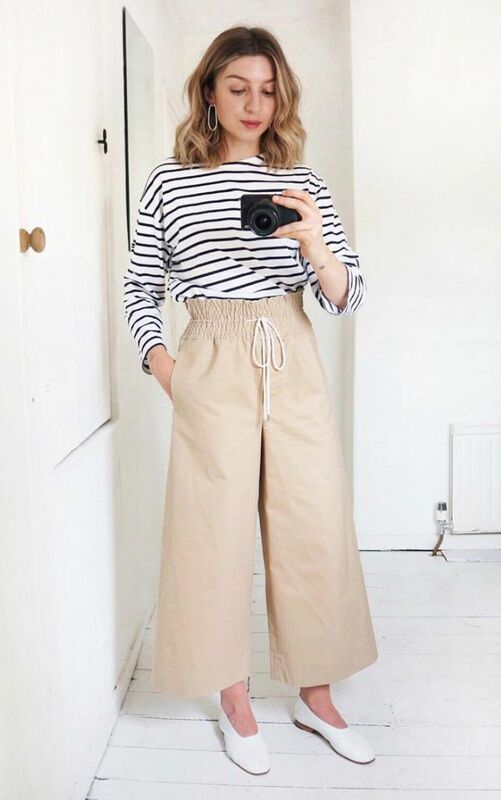 As an editor of a fashion website, I spend a lot of time reporting on new trends, new labels and new ways to wear things. 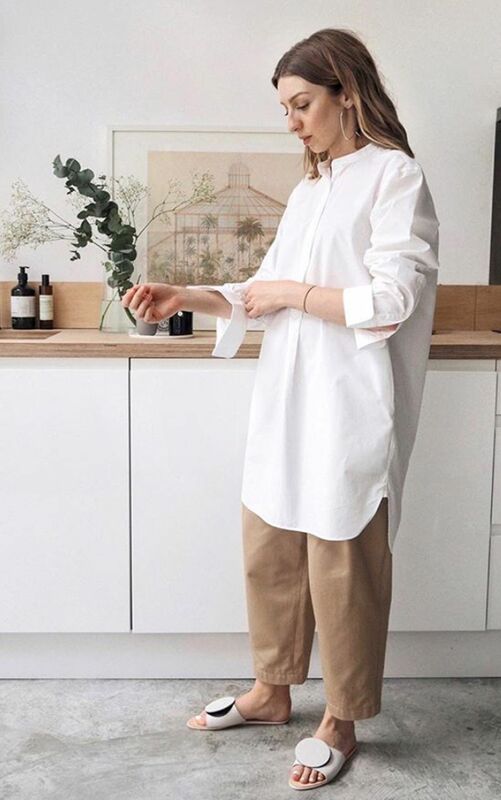 However, sometimes you really never can beat a classic, and it’s arguably even more important to build a wardrobe that you’ll love for years—if not decades. 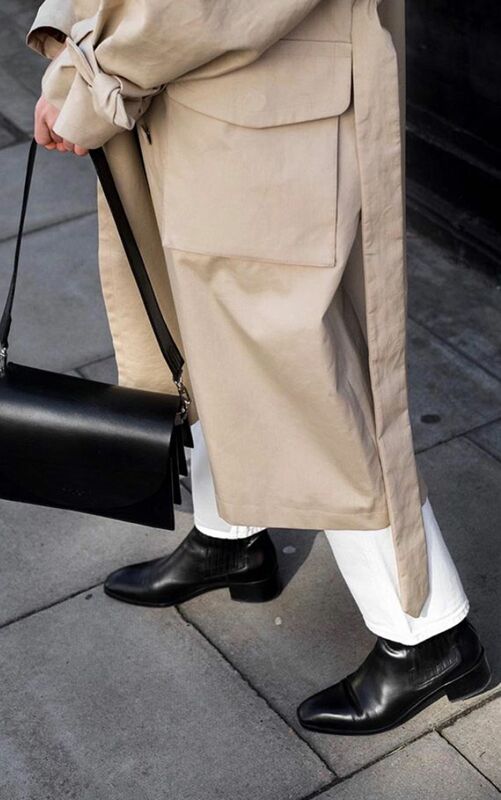 To help you do that, here is a list of 23 items that will always rise high above trends, making them the perfect pieces to invest in. 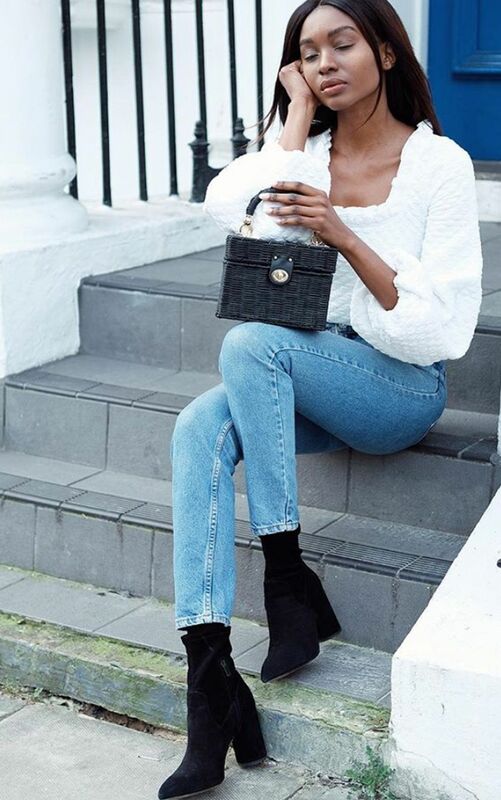 From the jeans that have been popular for 150 years to accessories you’ll treasure forever, here are the 23 chicest items that will quite simply never die. 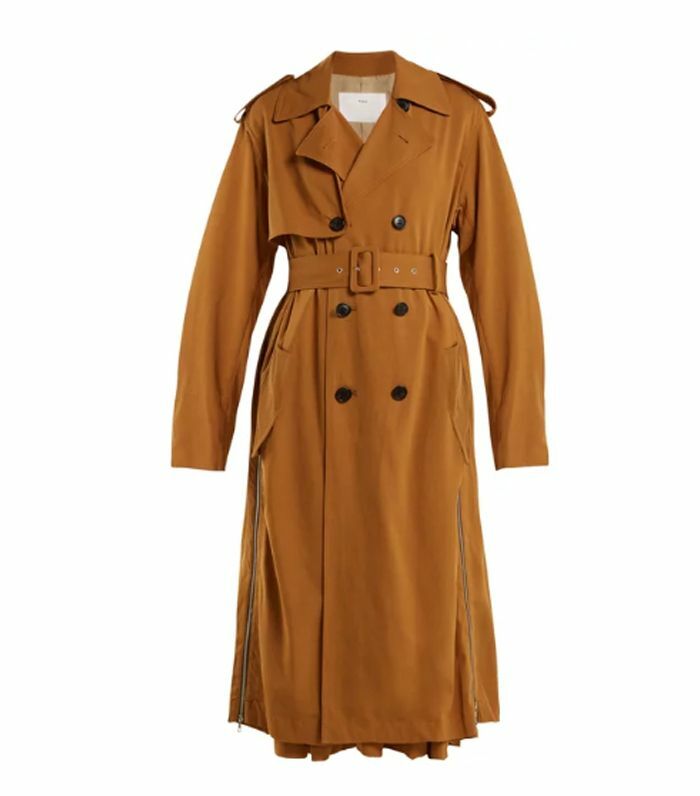 As Burberry proves, a classic trench coat never goes out of style. 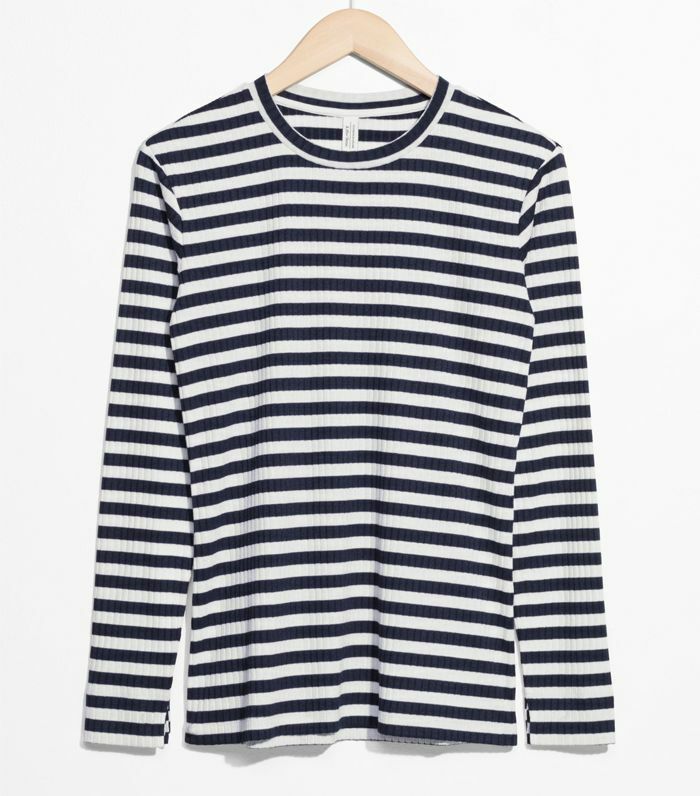 This was a wardrobe staple for Audrey Hepburn, too. 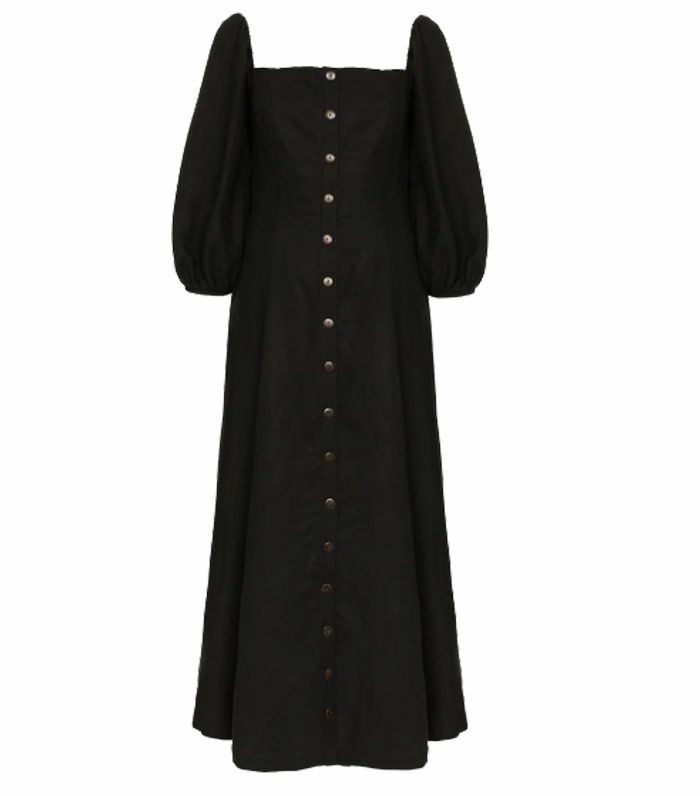 Another Audrey-approved buy: a little black dress will last you decades if you opt for a classic shape. 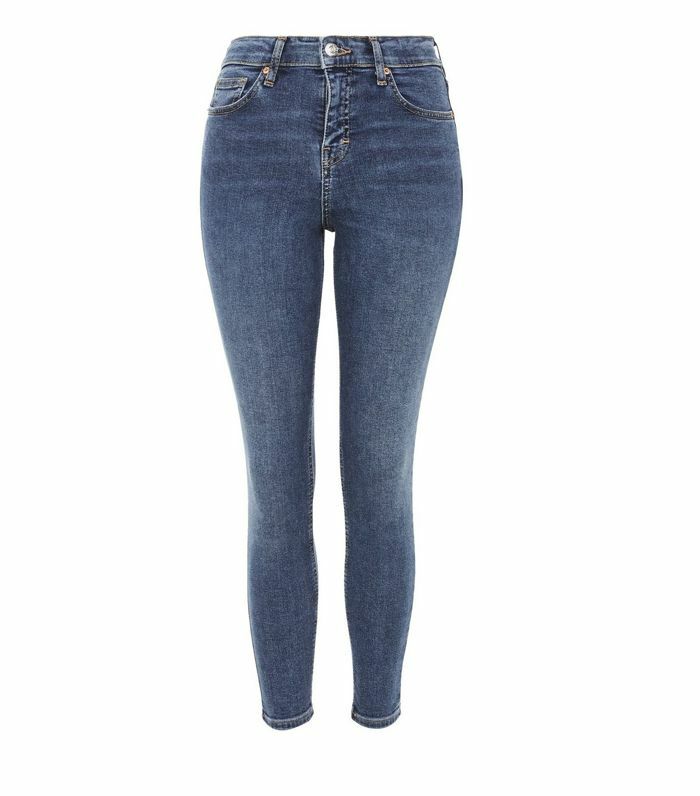 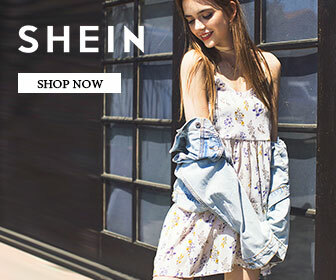 Denim trends come and go, but skinny jeans remain timeless. 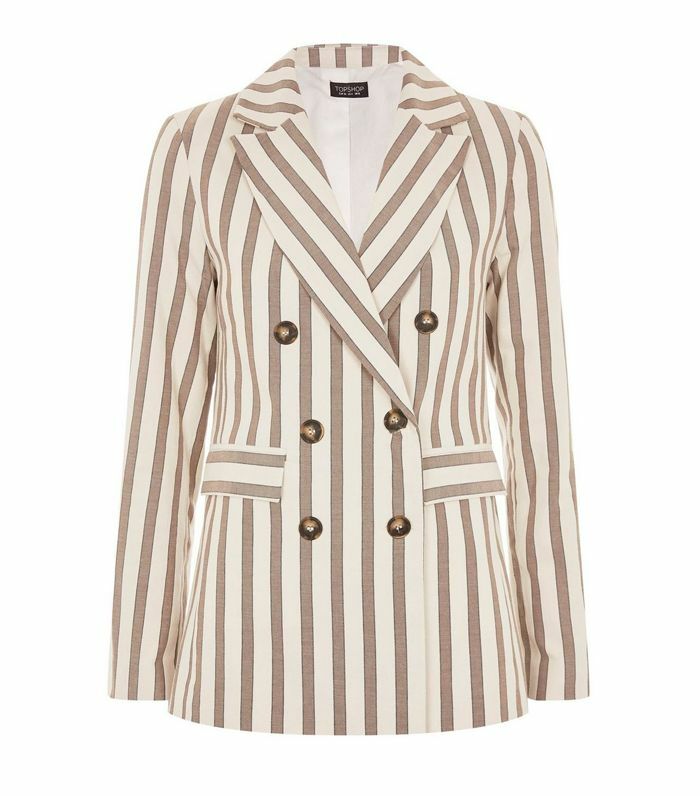 Thankfully, the high street is awash with amazing double-breasted jackets this season. 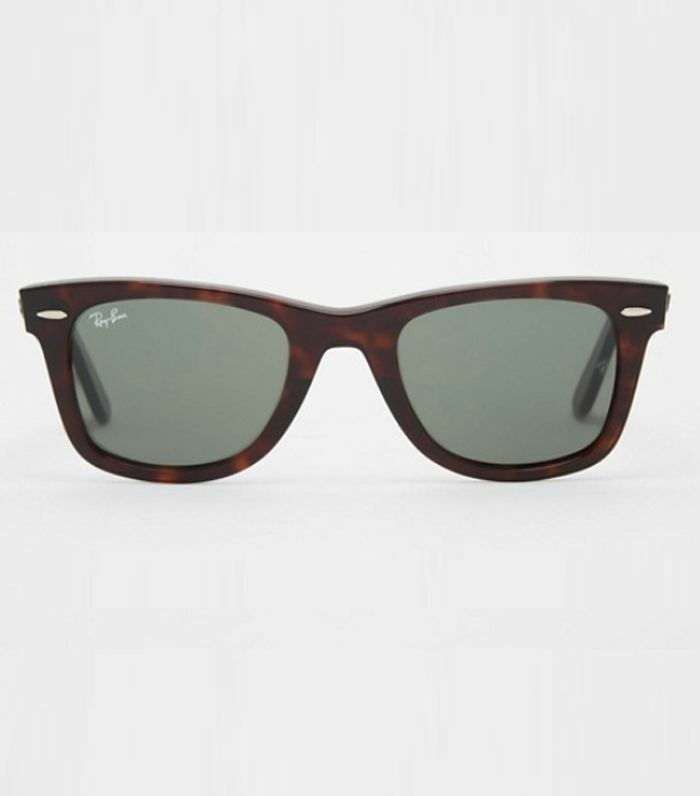 When it comes to sunnies, Ray-Ban’s wayfarers are a wear-forever investment. 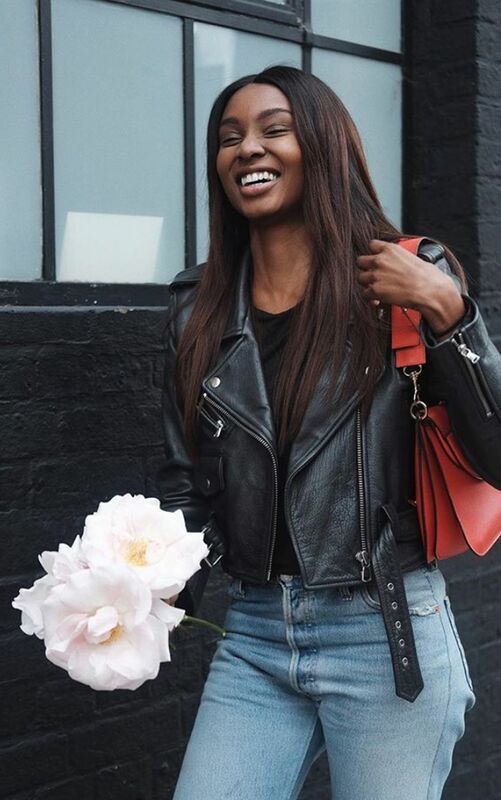 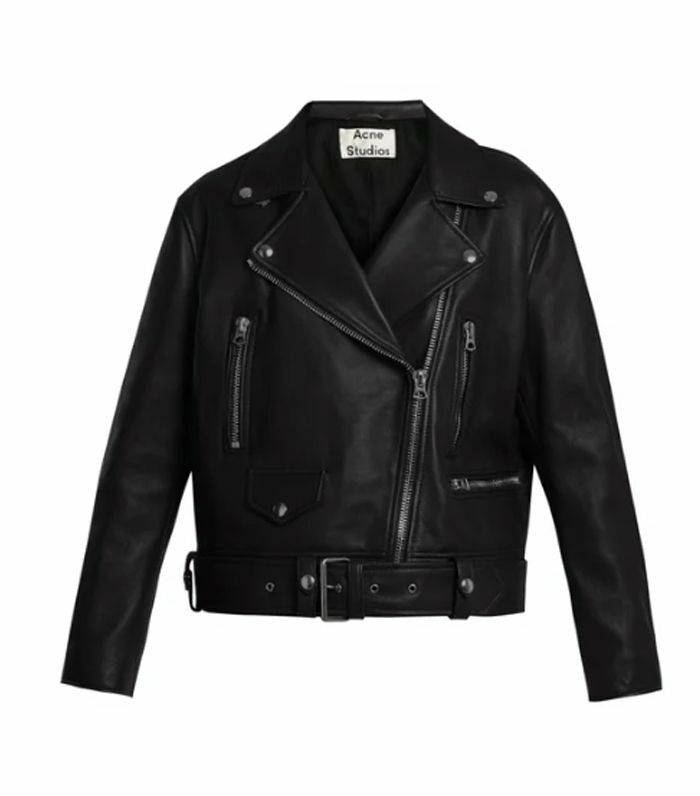 When it comes to leather jackets, the Acne biker is the one you want hanging in your wardrobe. 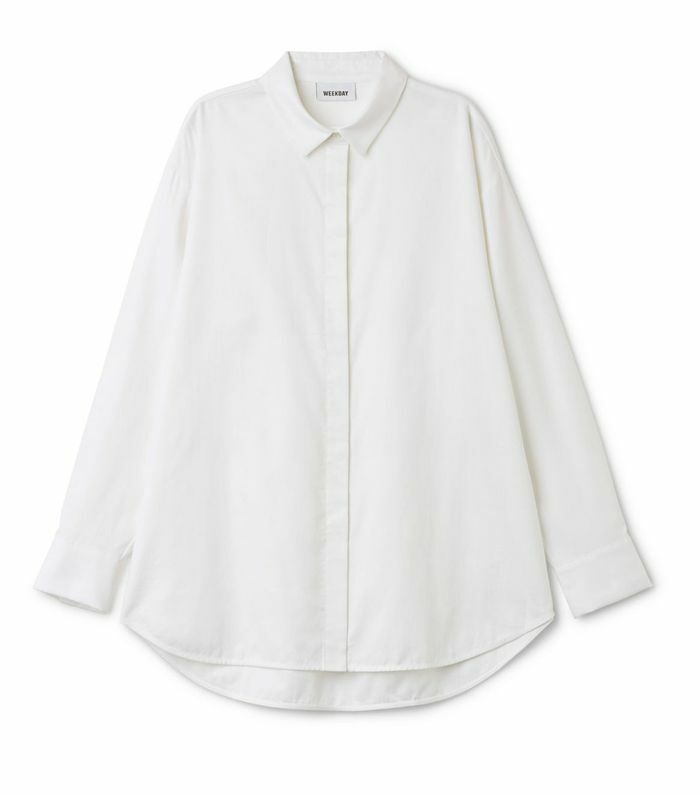 White shirts aren’t just for work, as they will slot into your beach and weekend wardrobes too. 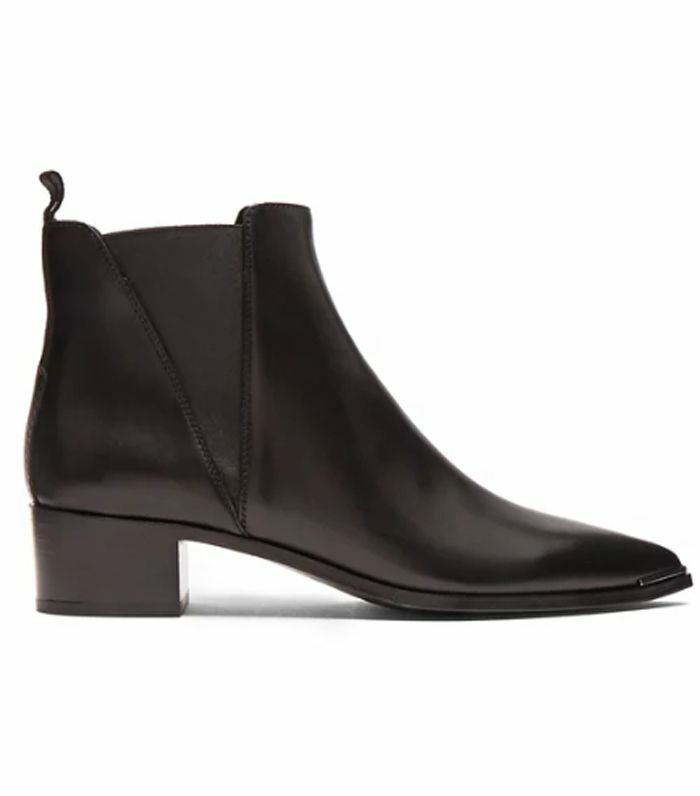 Black leather Chelsea boots are always elegant, and Acne Studio’s Jensens are our favourites. 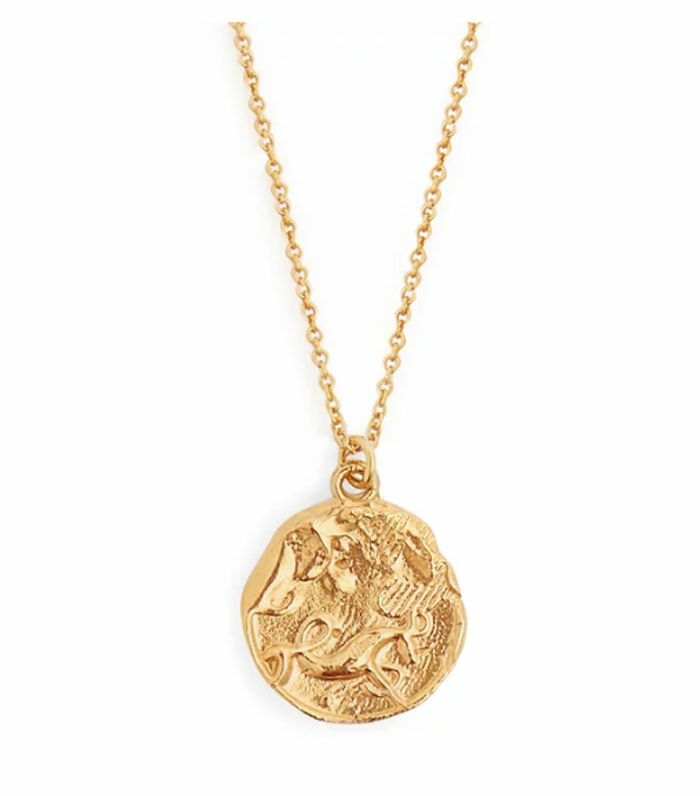 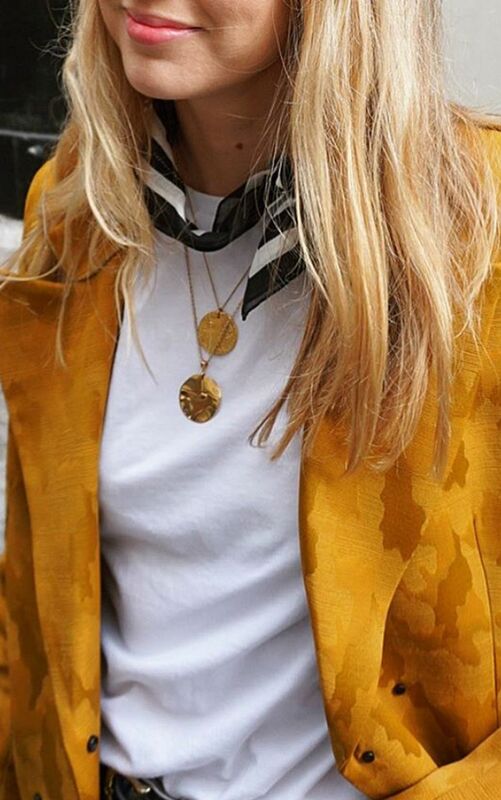 A gold pendant is another chic item that will survive all your wardrobe clear outs. 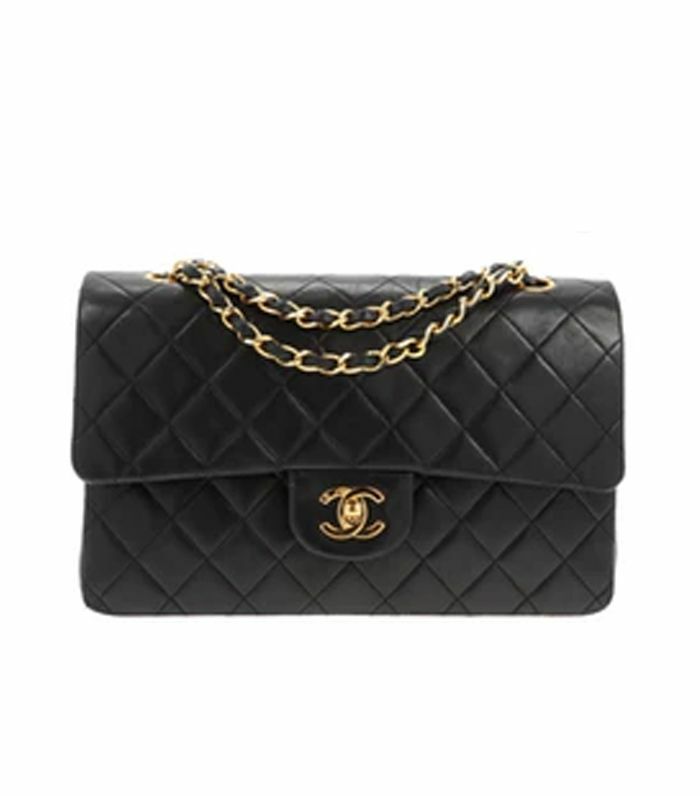 When it comes to handbags, a Chanel 2.55 quilted bag is the definition of timeless. 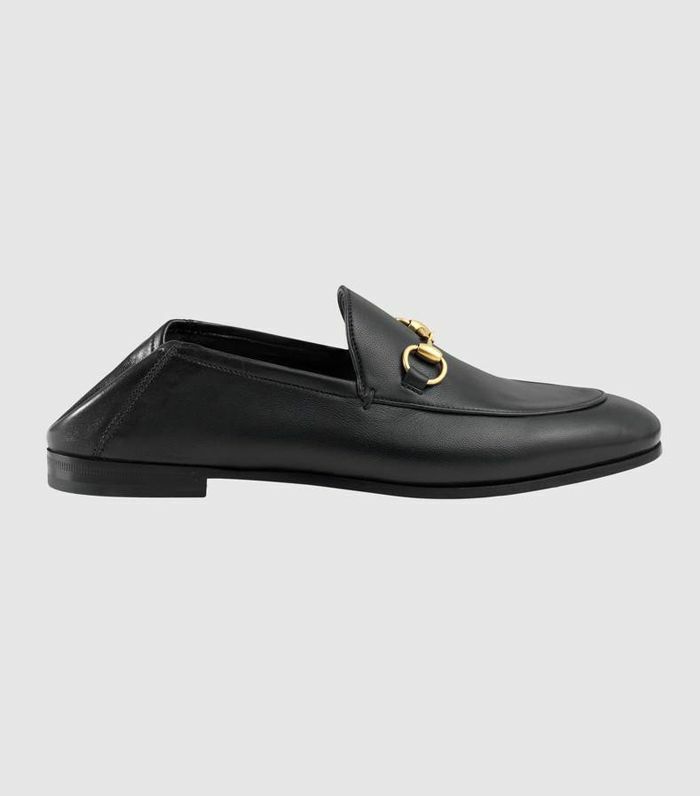 These Gucci horse bit loafers could feature in Eva Chen’s signature pose for decades, as they are that timeless. 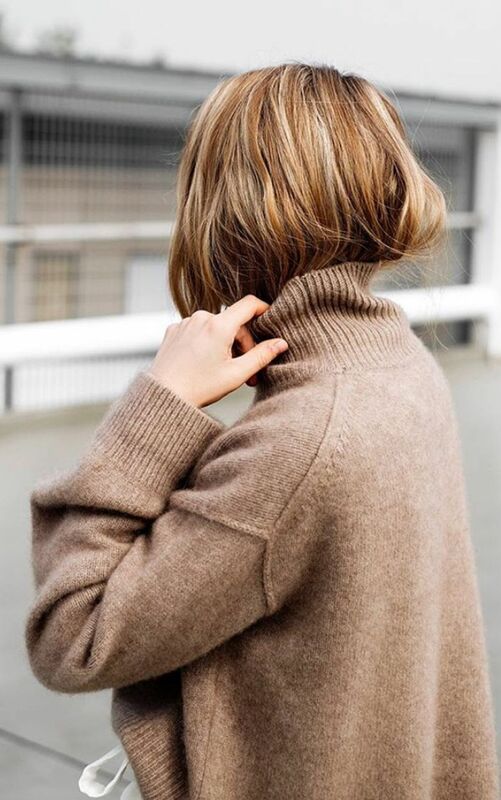 Whatever age you are, a cashmere jumper is always considered a chic luxury. 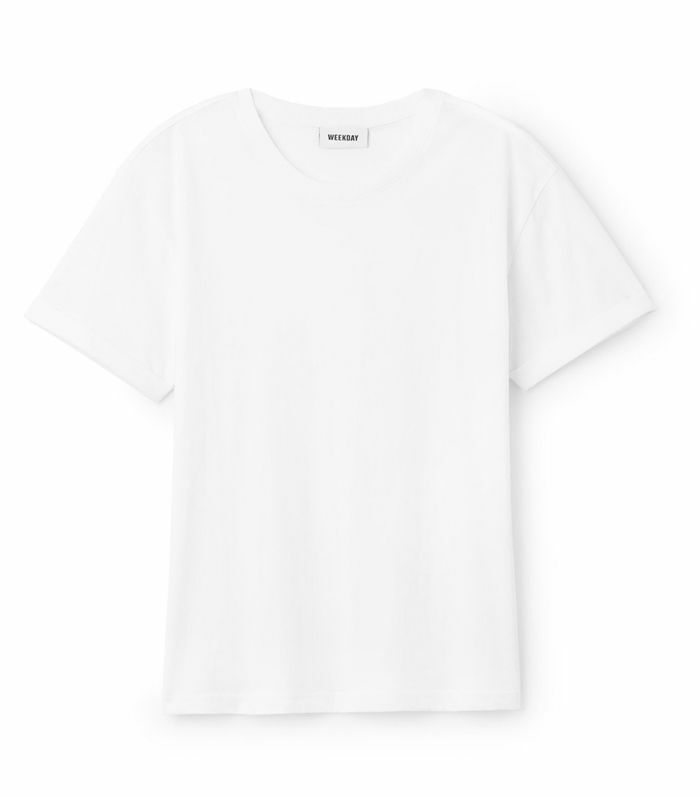 You might have to replace your white T-shirts regularly, but they will forever be a wardrobe building block. 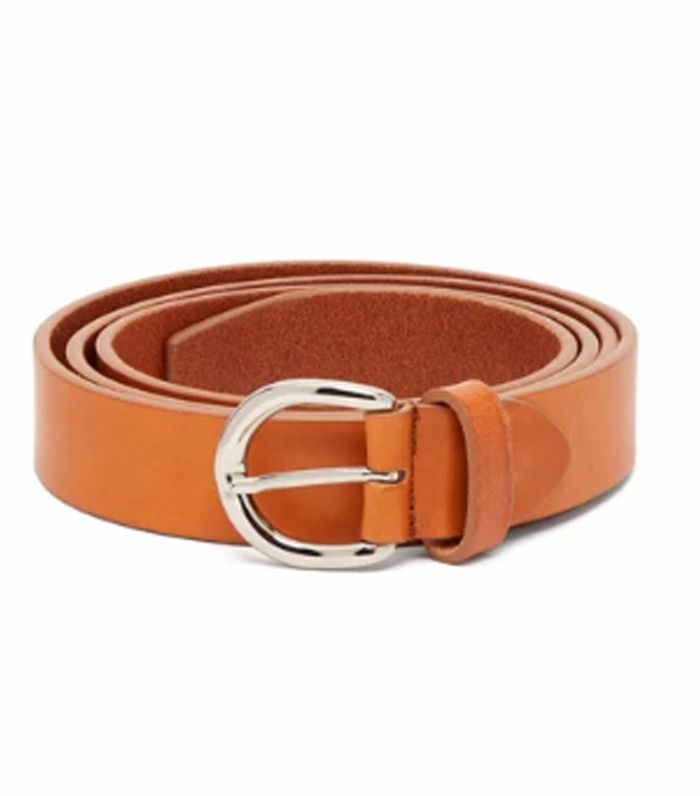 Belts might seem like a boring purchase, but they can actually make any outfit look so much more put-together. 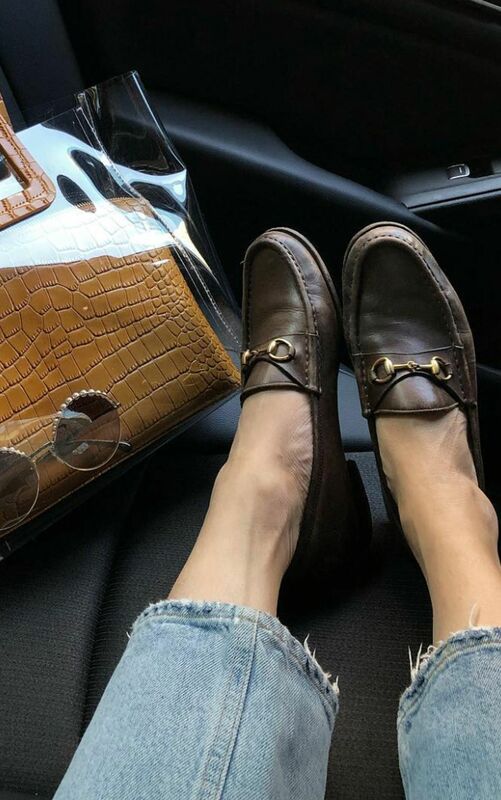 Ballet pumps are the “skinny jeans” of the shoe world. 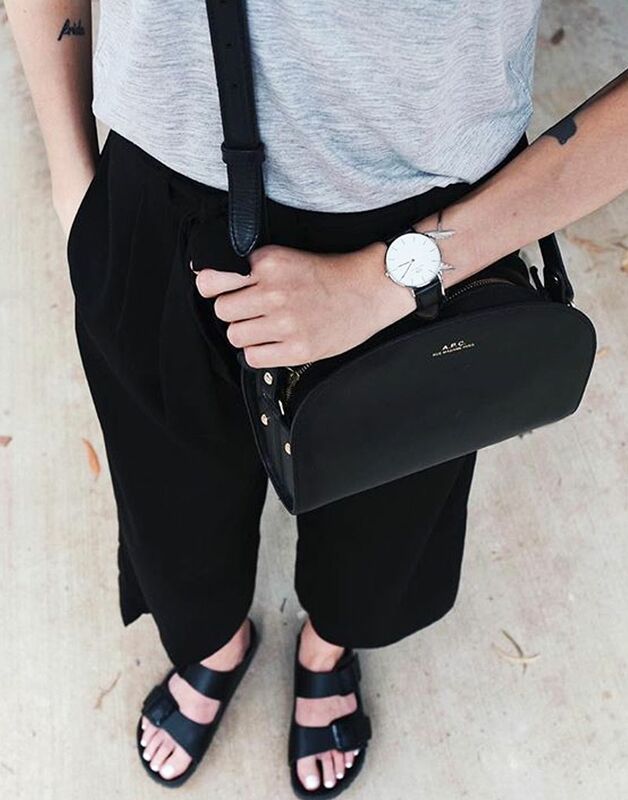 They might not be considered the coolest, but they always look polished. 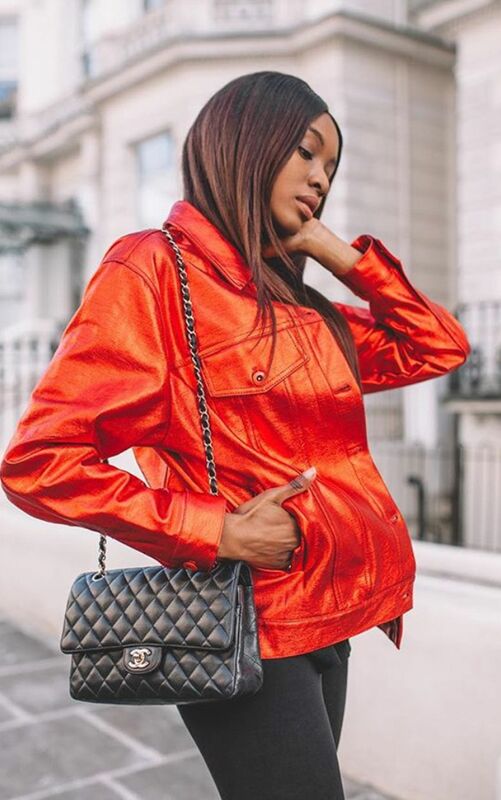 You can’t go wrong with a Chanel pair like Emili Sindlev’s. 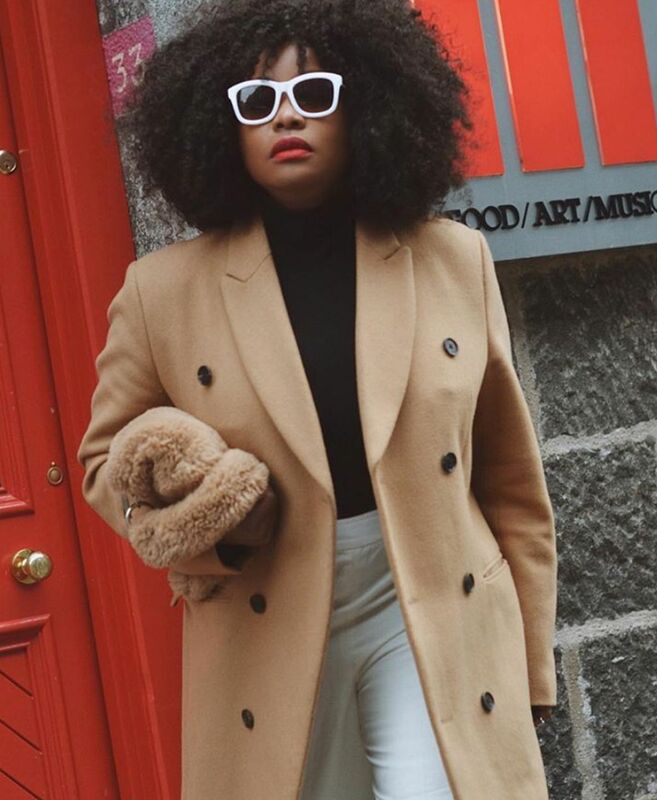 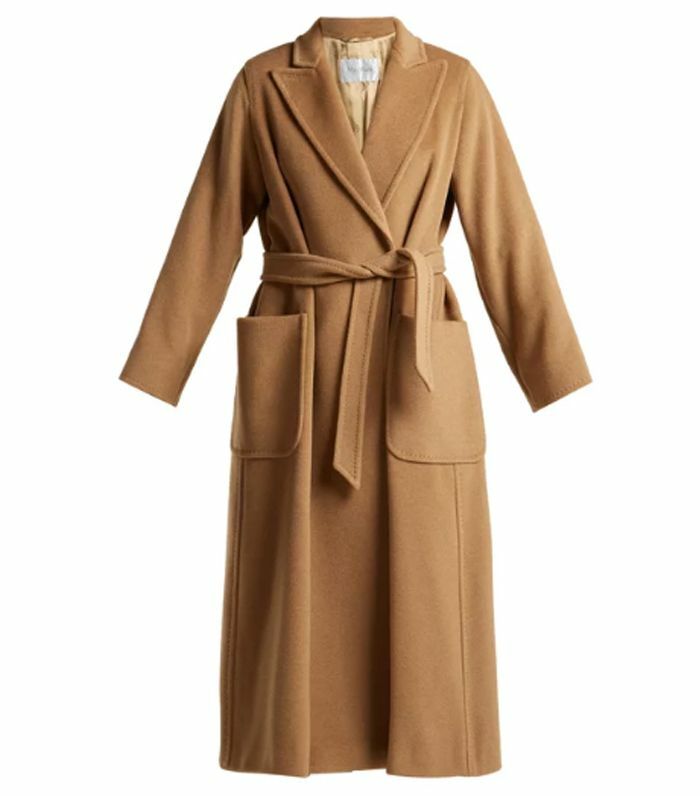 When it comes to outerwear, a classic camel coat never dates. 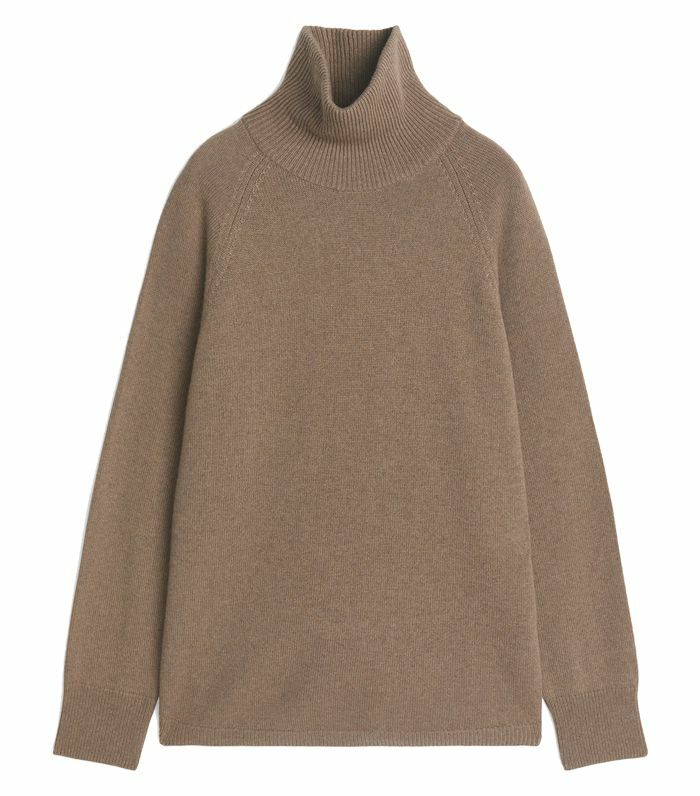 Especially if it’s Max Mara. 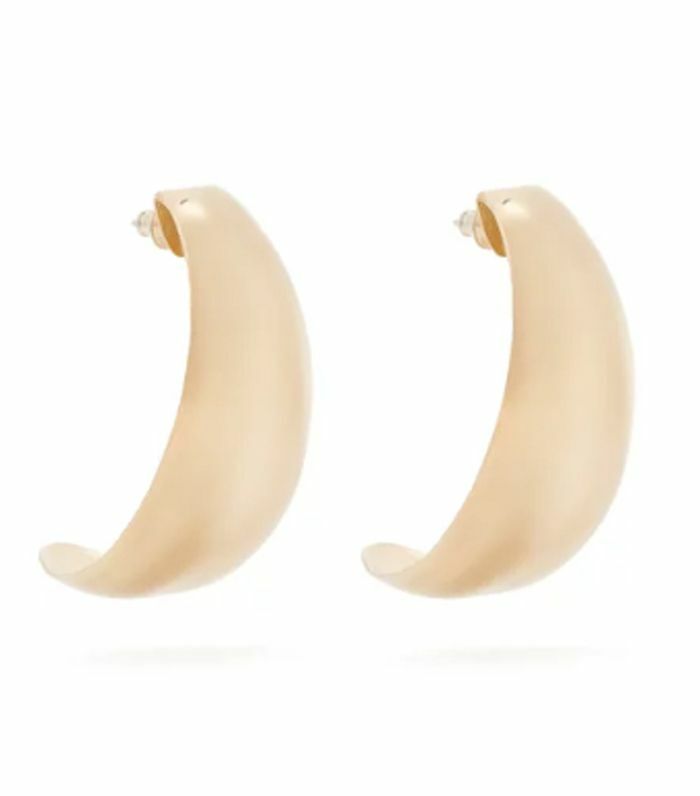 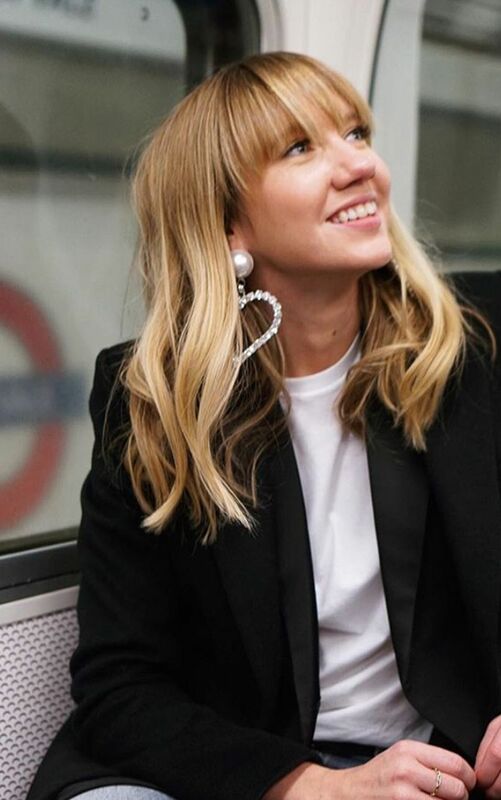 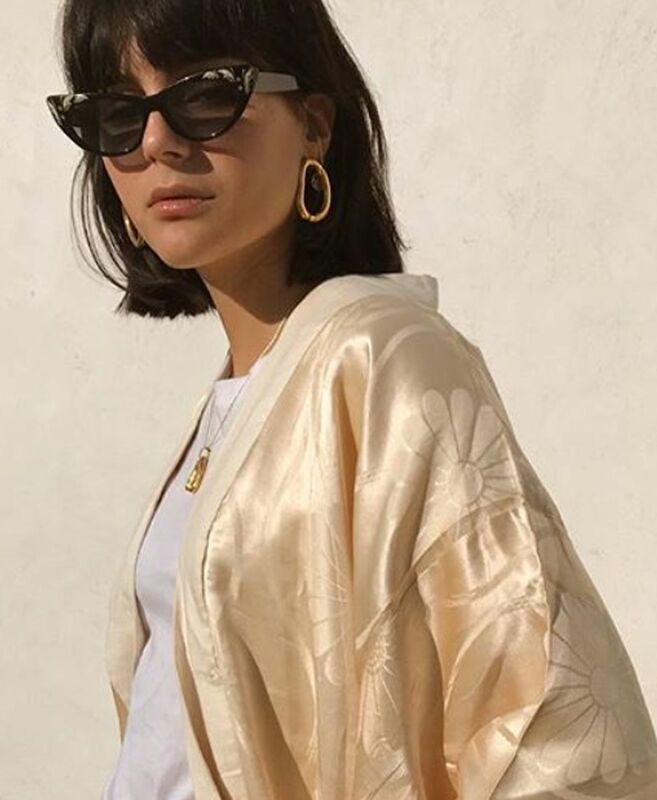 As for jewellery, a pair of gold hoops are a solid investment—whether they are tiny, simple rings or a more statement silhouette. 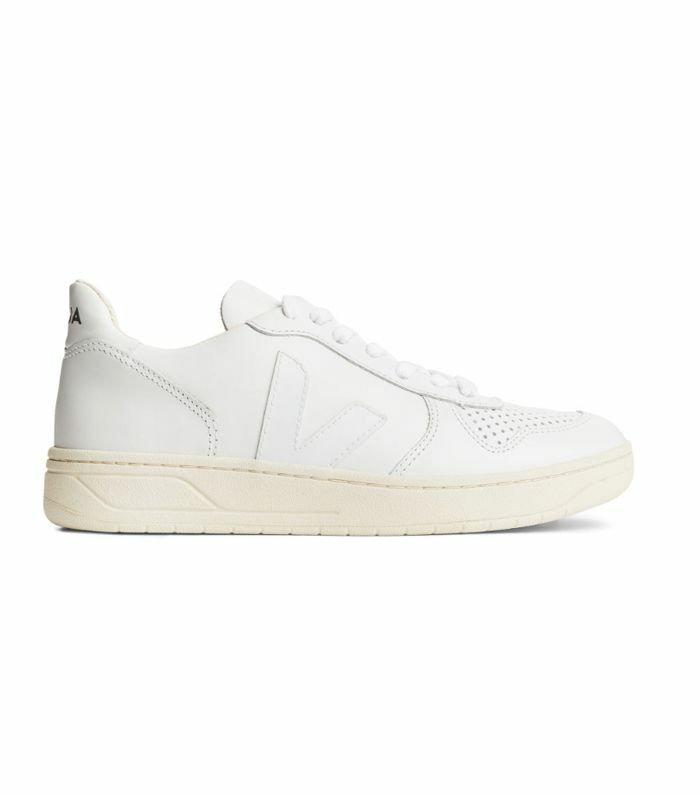 Simple white trainers—whether they’re Veja or Converse—are also not going to date. 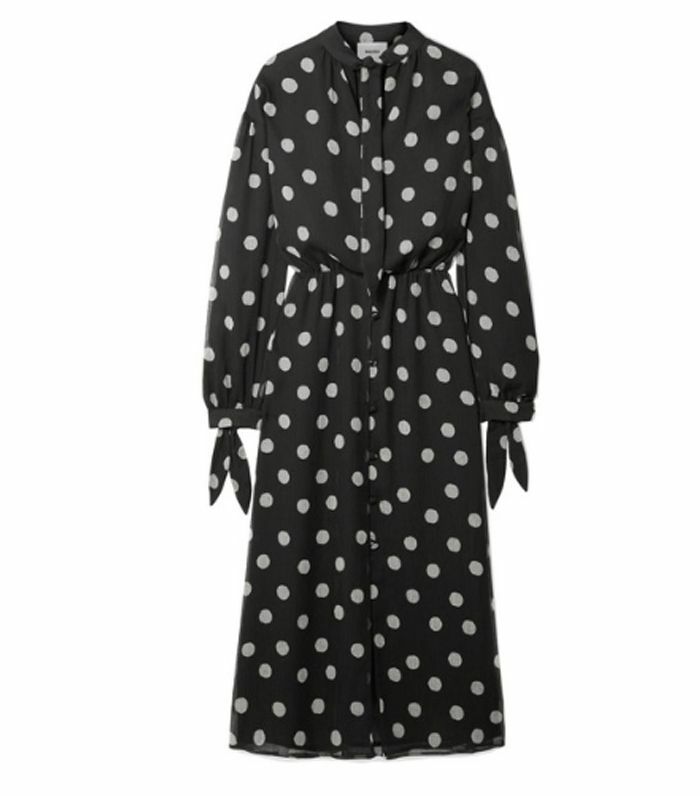 It’s worth having a polka-dot dress in your wardrobe. 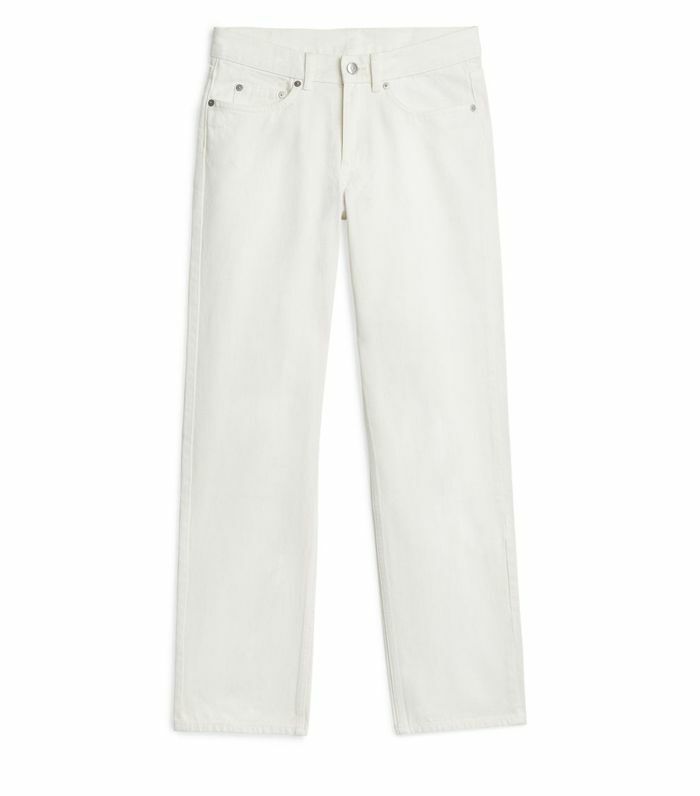 When it comes to denim, we believe everyone should own a pair of white jeans. 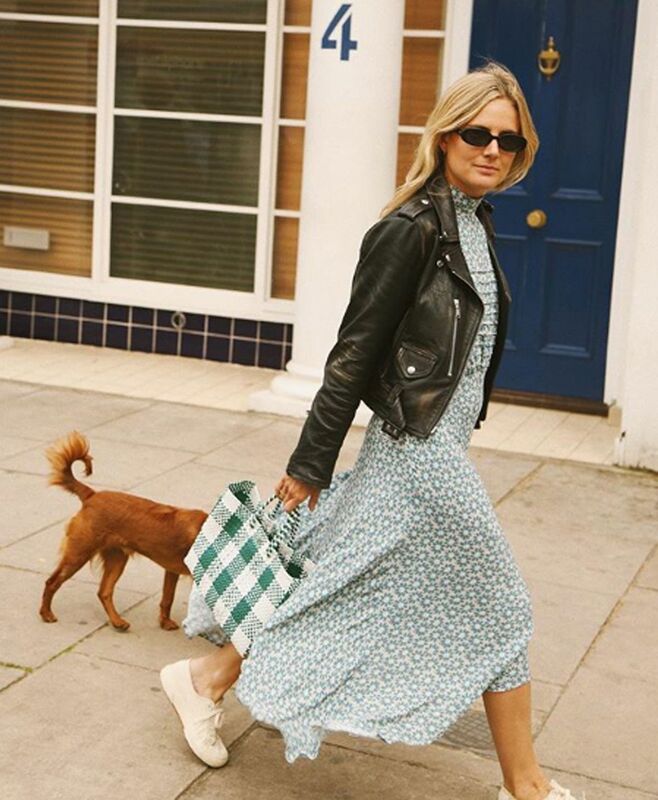 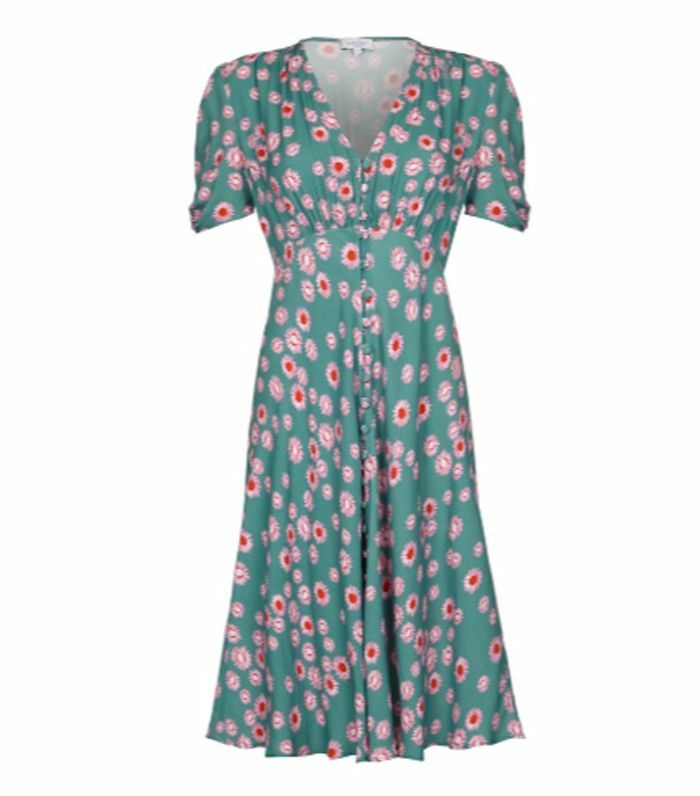 When it comes to dresses, a vintage-style floral tea dress will have a place in your wardrobe for years and years. 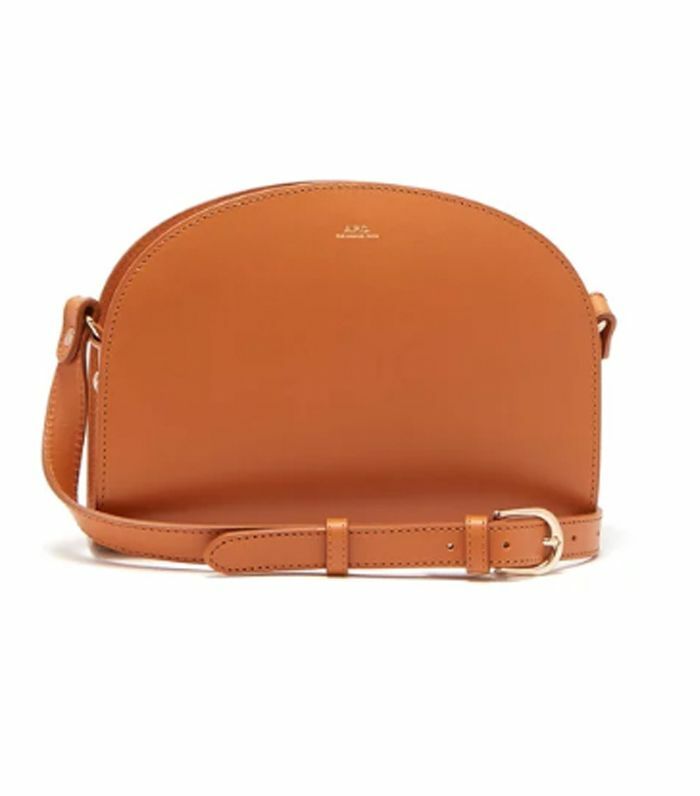 A.P.C.’s half-moon bag is a timeless accessory, and it’s under £345.